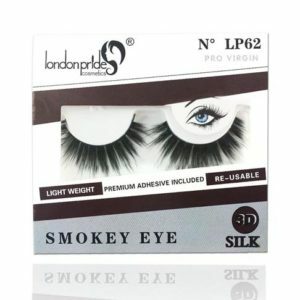 London Pride Cosmetics deluxe, handmade real mink lashes are cruelty free and light weight with a thin cotton band for a luxurious feel. 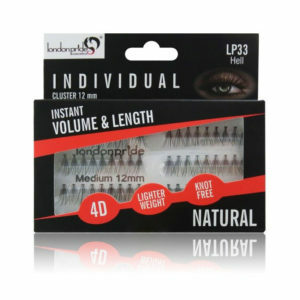 Adding intense volume and length to any look, each unique style is reusable. 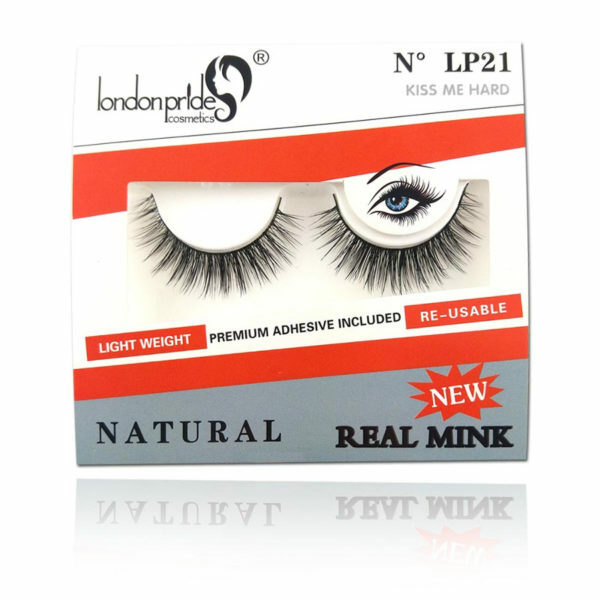 Offers the same comfort and softness as those made of mink. 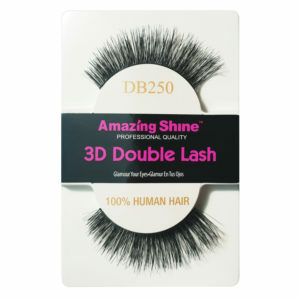 Perfect style for those who are looking for the wow factor. 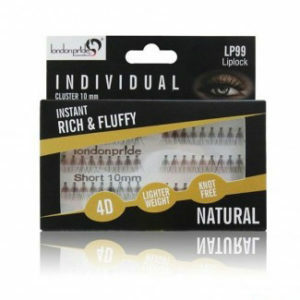 Durable and re-usable with proper care. 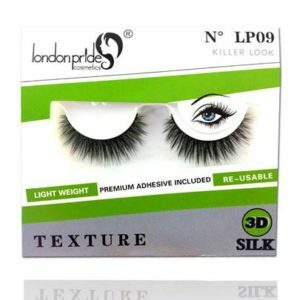 Categories: EYELASHES, MINK, MINK/FAUX MINK/3D SILK.